There are 12 camouflaged British soldiers in this photo — can you find *any* of them? You’ve seen optical illusion paintings before, but a non-photoshopped optical illusion photograph? Mind-boggling. A puzzling image of 12 members of the U.K.’s Household Cavalry hiding in the Brunei jungle has the Internet completely stumped. The photo, which was posted on the unit’s social media accounts, features a dozen soldiers camouflaged among the trees and leaves as part of their Close Target Reconnaissance training. Can you find all 12 soldiers? There’s one, behind that leaf. And another, behind that twig. Oh, wait, that’s a rock. There! behind that tree. Umm, maybe not. The unit also uploaded an answer key, with each soldier circled in red. Go to the next page when you’re ready to see the answers! 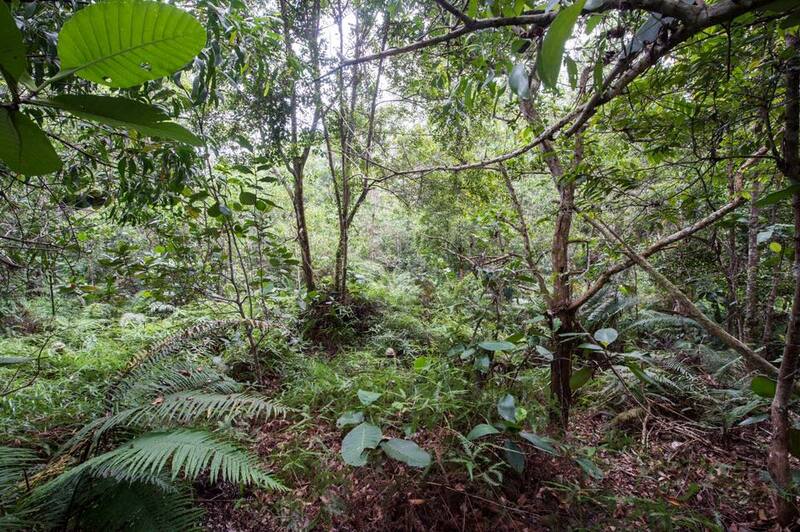 Did you spot all The Household Cavalry hiding in the jungle in Brunei. The 12 of them are pretty good at hiding, here's the results. Confession: We did NOT find them all. The Household Cavalry serve as the Queen’s official bodyguards and is part of the Household Division.